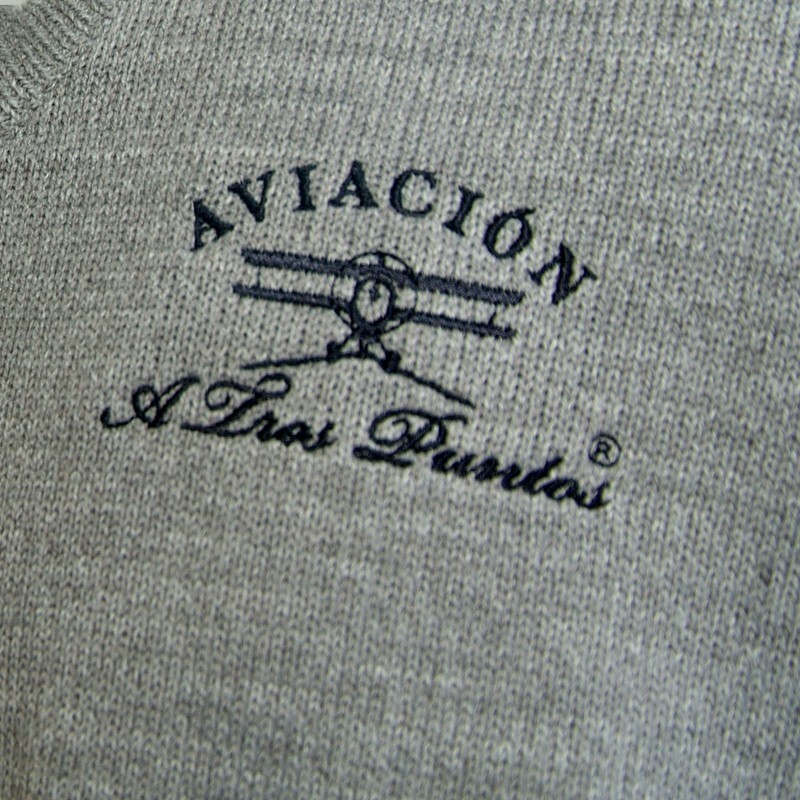 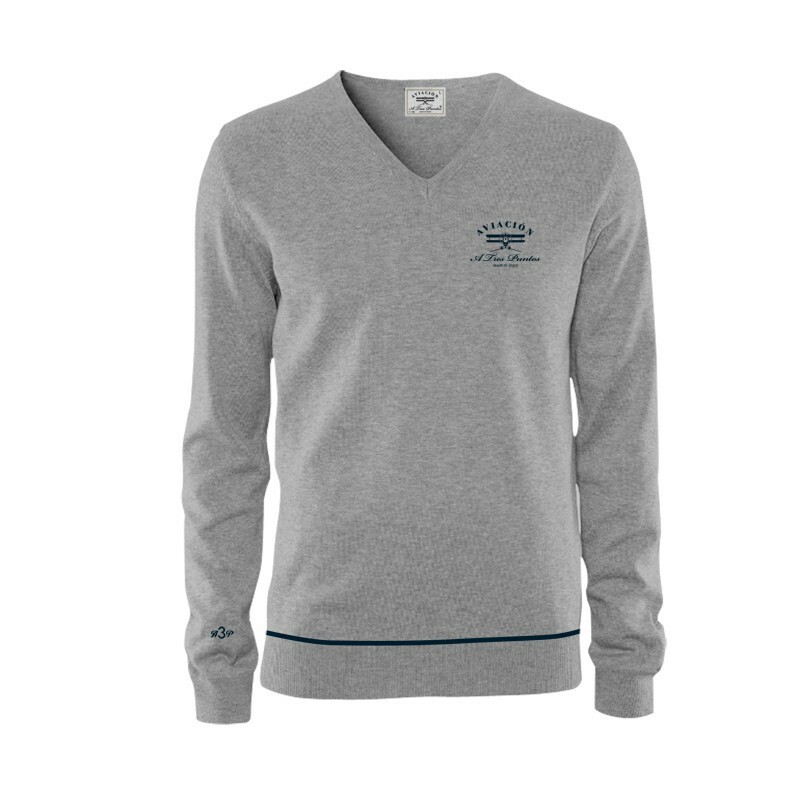 Elegant stone-grey knitted jersey embroidered in dark blue, made in Spain. 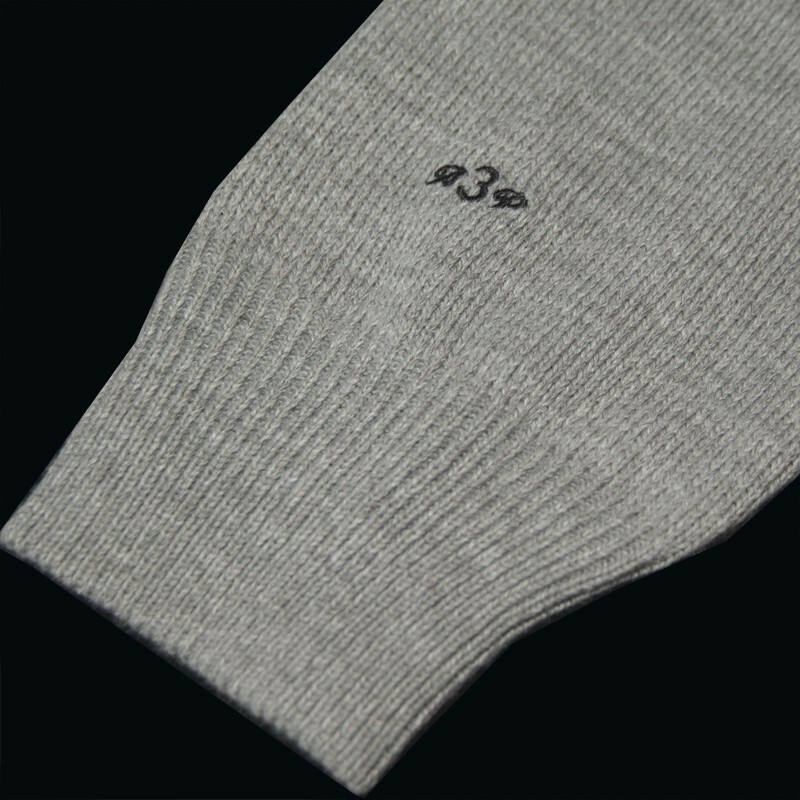 The elegant stone colour and the soft fabric made from Dralon and combed cotton make this A Tres Puntos Classic collection jersey one of the essential items of clothing this winter. 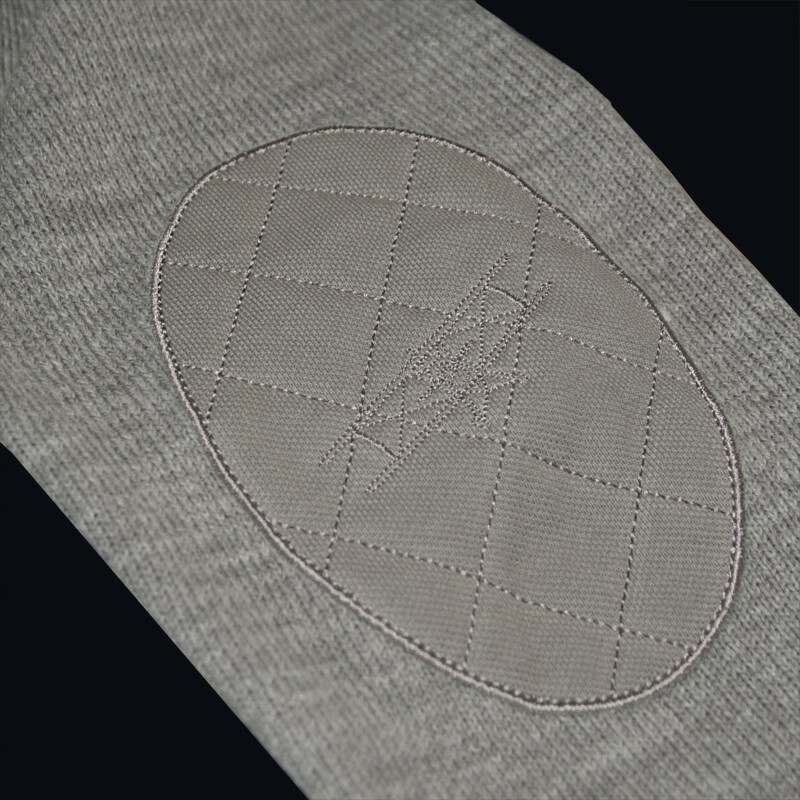 The design includes elegant dark blue embroidery and two grey elbow patches for a vintage touch.